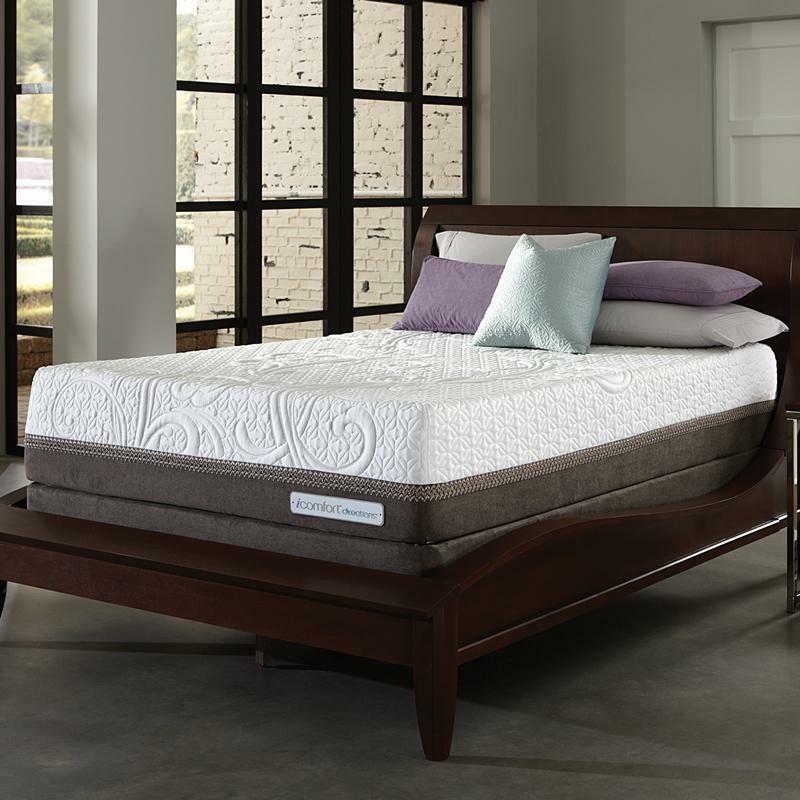 The Reinvention model is the only iComfort Directions mattress to feature Cool Reaction Slow Recovery Latex Foam, a naturally breathable foam that responds instantly to the shape and movements of your body, while avoiding the "springy" feeling that can be associated with other latex foams. 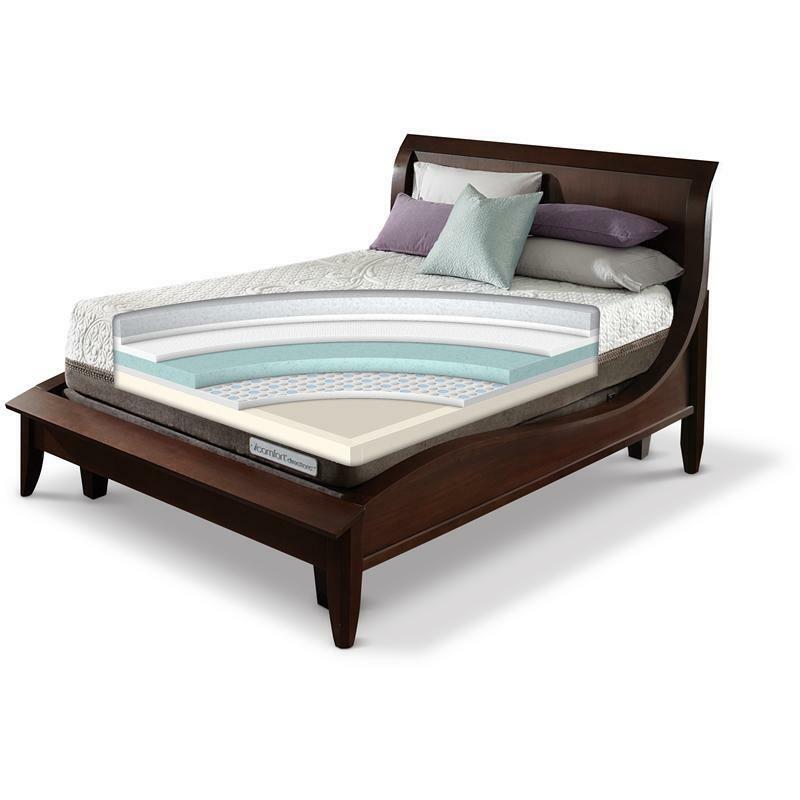 The Reinvention also showcases the four new technologies that define the iComfort Directions line. The ThermoCool yarn fabric cover with TENCEL fibers is a natural solution designed to improve heat and moisture flow at the surface. 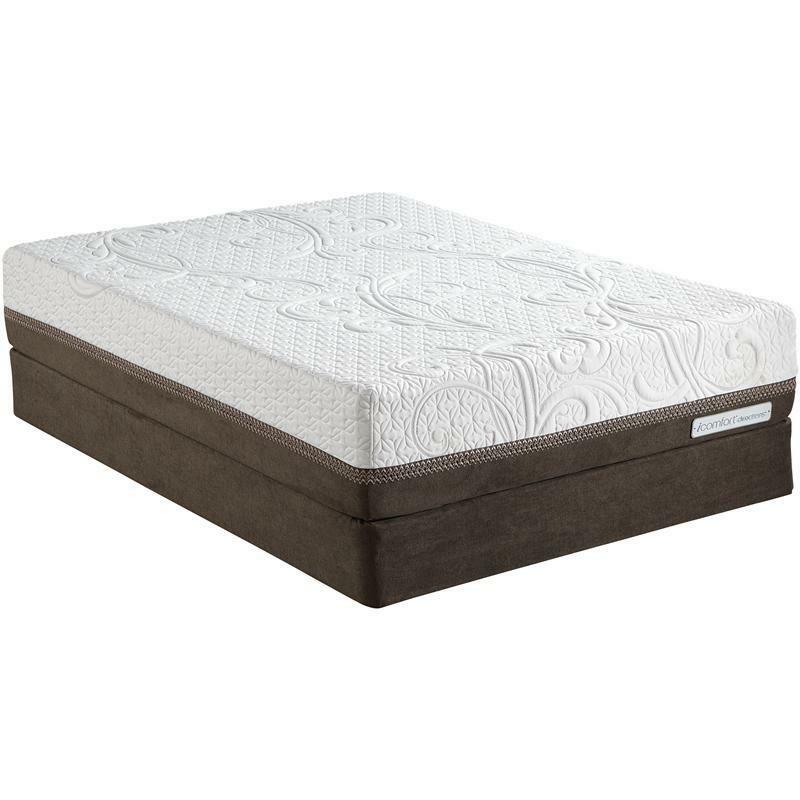 EverCool GFx Memory Foam with graphene and Cool Action Dual Effects material offer superior temperature regulation and breathability. Finally, Serta's new Pods gel-activated support layer incorporates strategically placed macro-gel disks that work with the foam core to provide extra push-back support from the deepest parts of the mattress. 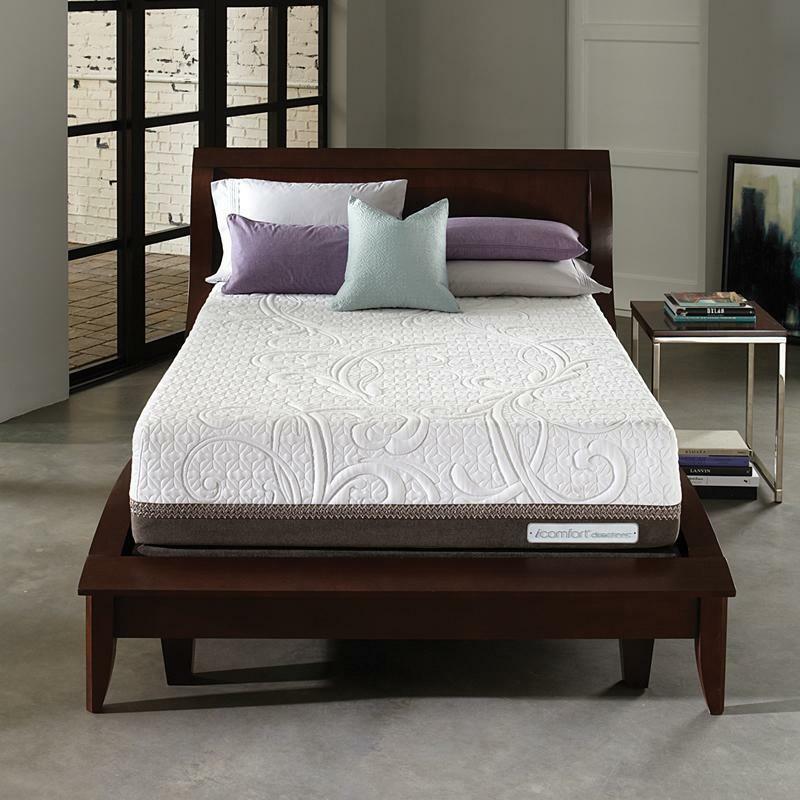 Try out this advanced memory foam mattress and experienced relaxation like you've never imagined. Foundation included.